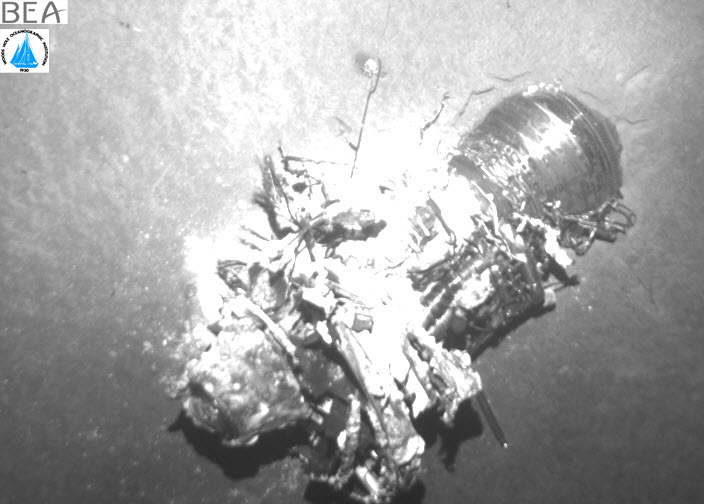 Robots designed to operate at sea depths up to 3.73 miles have found the remains of Air France Flight 447. Perhaps our benevolent robot overlords have a soft spot in their cold hard-wired hearts after all. Air France Flight 447 crashed off the coast of Brazil as it flew en route from Rio de Janeiro to Paris on June 1st, 2009. A few days later, two bodies and some debris containing a ticket issued for the flight were found, but otherwise very little is known about what happened aboard the plane before the accident. 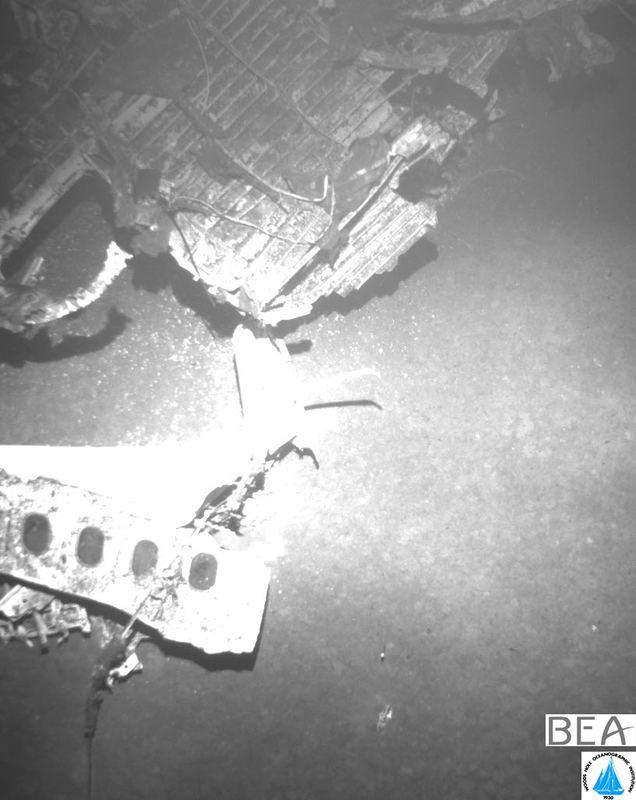 Three separate searches had been unsuccessful in finding the wreckage, but today a mission led by the Wood's Hole Oceanographic Institute from Massachusetts reported that it had found the plane, providing some amazing images. The WHOI used three REMUS 6000 autonomous robots to search the ocean floor in a "lawnmower" pattern. 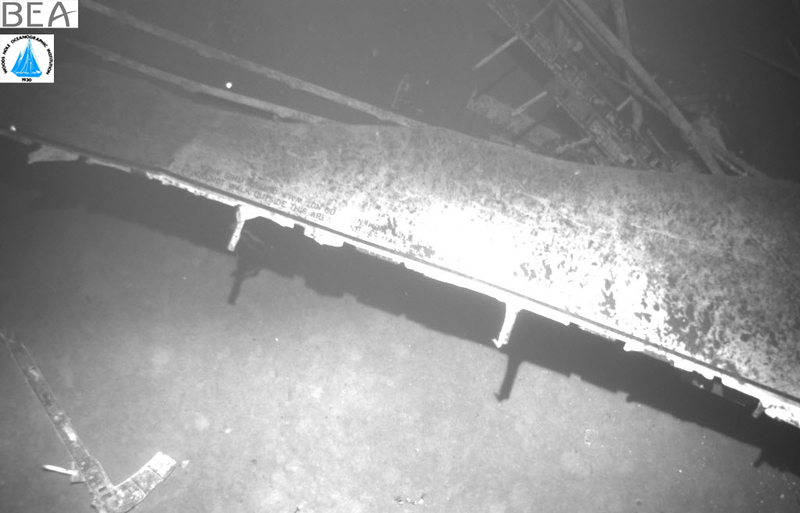 The robots moved along the floor and recorded data using radar for 20 hours before surfacing. Scientists then downloaded the data and sent the robots back down to look closer at any anomalies. 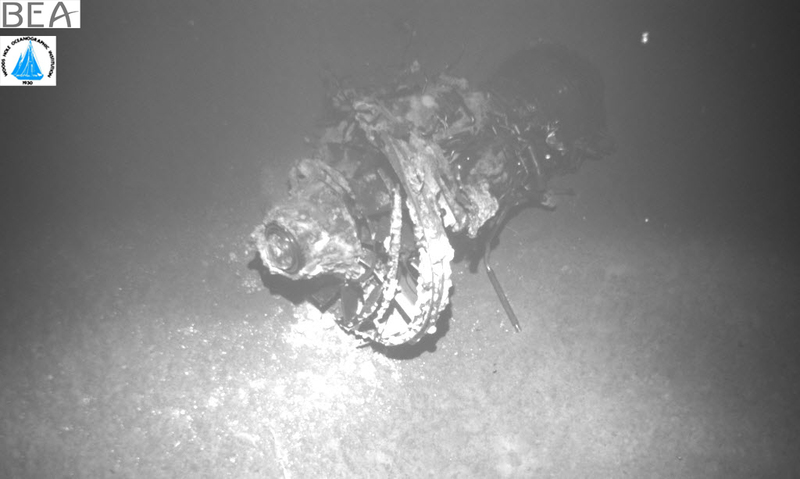 The pictures the REMUS 6000s recovered showed the plane's landing gear and parts of the fuselage. The expedition has yet to find the "black box" that holds all of information leading up to the plane's malfunction, but authorities are confident that it will be located soon. 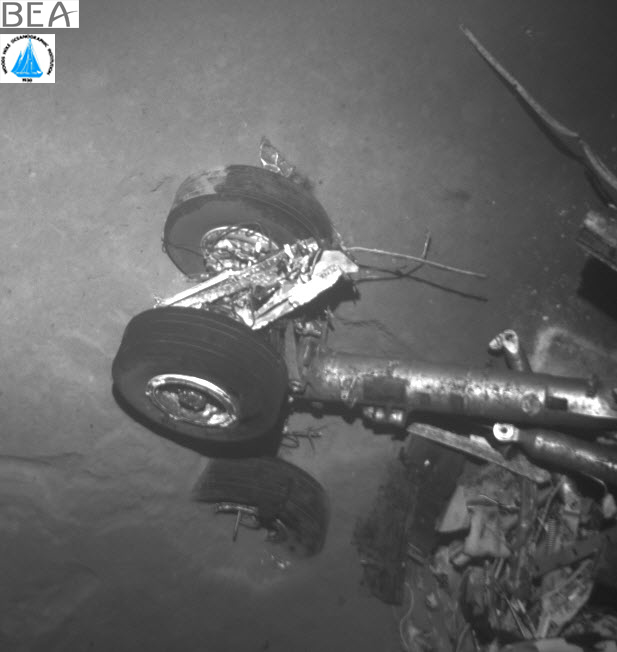 The French agency investigating the crash, the Investigation and Analysis Bureau (BEA), also said that bodies were seen on the ocean floor and that it would work on bringing these to the surface for a proper burial. 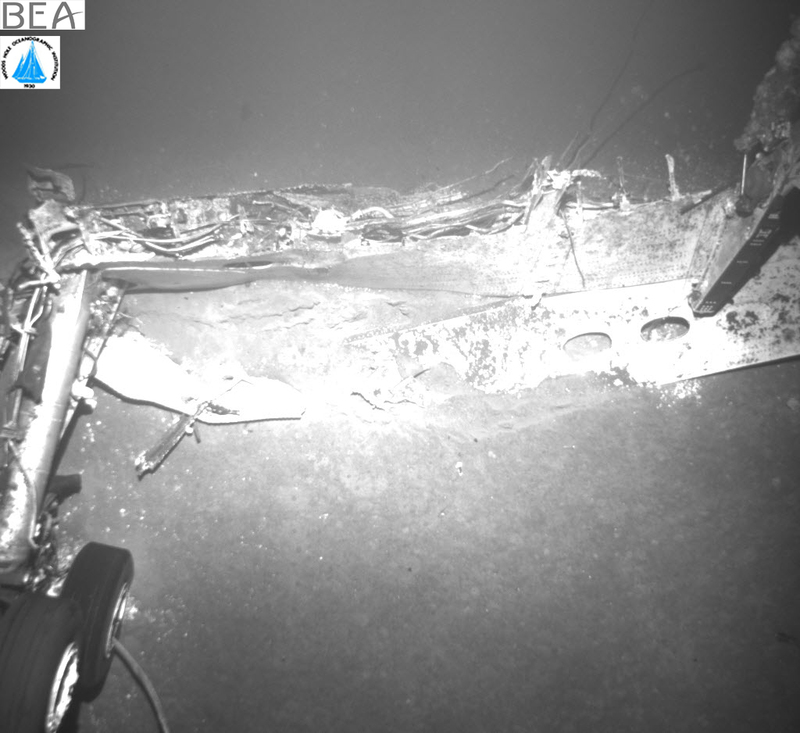 While the crash of Flight 447 is a tragedy, I'm glad that technology has progressed enough to allow us to find the wreckage relatively quickly (it took 73 years to find the Titanic, incidentally also a joint French-American venture led by Dr. Robert Ballard of WHOI.) I'm also glad that the families of the 228 people who perished can have some explanation and closure. All thanks to the robots from Wood's Hole, Massachusetts.